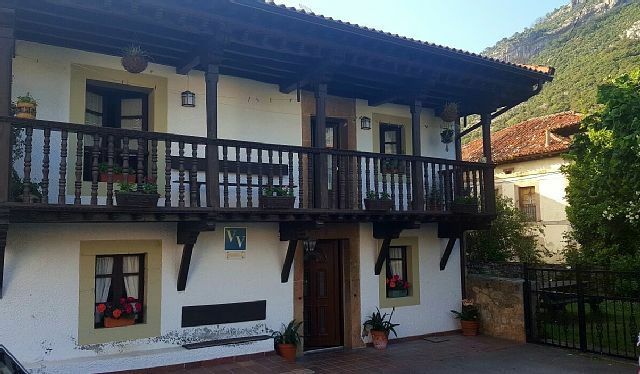 Casas Pelayo I and II are located in Poó de Cabrales, in the heart of the Picos de Europa. Our accommodations have a living room with TV, spacious rooms and a fully equipped kitchen. One of them is the typical Asturian house, rehabilitated with a wooden corridor from where you can see the mountain. The beaches of Llanes are only 30 km from our accommodation. - Open parking. - Barbecue - Yard. - Table games.